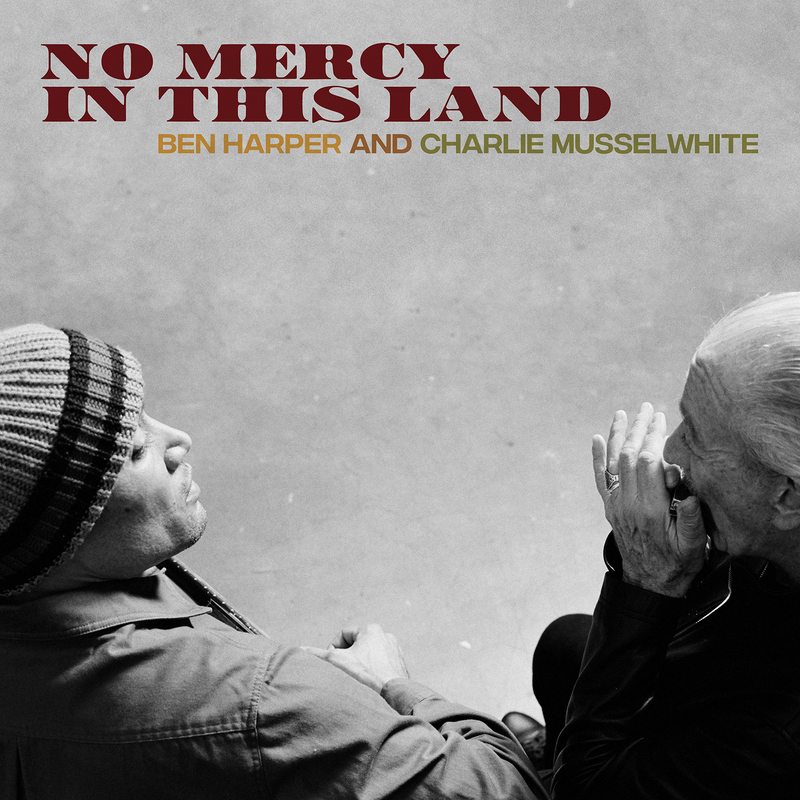 Blueza’s Blog – Interview with Charlie Musselwhite Part 4 Charlie on his media day at Brisbane ABC Radio. They started the day with a live cross to Joanne Shoebridge (presenter) in ABC Lismore studios. 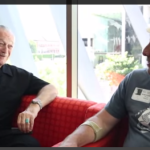 Blueza’s Blog – Interview with Charlie Musselwhite Part 3 Charlie on his media day at Brisbane ABC Radio. They started the day with a live cross to Joanne Shoebridge (presenter) in ABC Lismore studios. 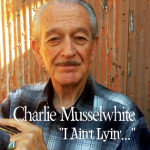 Coming Soon – I Ain’t Lyin’… Charlie’s New CD! Announcement! 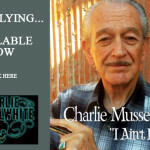 New release coming soon – “I Ain’t Lyin’…” by Charlie Musselwhite Stay tuned for release date and more info to purchase your copy! 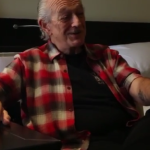 Blueza’s Blog – Interview with Charlie Musselwhite Part 2 Charlie on his media day at Brisbane ABC Radio. They started the day with a live cross to Joanne Shoebridge (presenter) in ABC Lismore studios. Charlie Musselwhite Ringtones are Here! 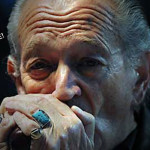 We are happy announce Charlie Musselwhite Ringtones for your smartphone! We currently have 40 original ringtones available starting at .99 cents. 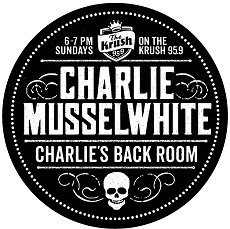 Click Here to listen before you purchase! 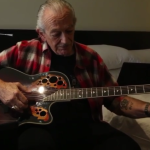 Legendary Bay Area blues musician Charlie Musselwhite is nominated for a Grammy. 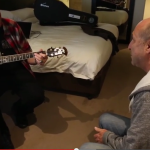 Allen Martin reports, he’s up for a recording he never intended to make. 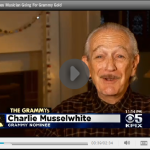 Many thanks to CBS San Francisco for this great piece on my 2015 Grammy Nomination and of course thanks to my fans who are always there to support me!